Those and six more just as enticing are on singer/songwriter/raconteur Kevin Gordon’s new release, his first since 2015. It’s another example of why he’s one of America’s finest, most literary and talented musicians. He’s also frustratingly under-the-radar, despite praises sung by Lucinda Williams, Buddy Miller and music writer Peter Guralnick, along with having his songs covered by the eclectic likes of Irma Thomas, Southside Johnny and Levon Helm (with Keith Richards sitting in), among others. Producer/guitarist Joe McMahan has been along for the ride on previous Gordon albums and the partnership undoubtedly works. McMahan understands how to keep the sound raw and rootsy, allowing Gordon’s expressive everyman, occasionally ghostly voice — somewhat like a combination of Mark Knopfler and J.J. Cale — to lead these slice of life songs down the dusky back roads they need to go. They’re all true stories, too, but it’s the way Gordon crafts his words to reflect reality without cliché that helps the music resonate long after the last note has faded. 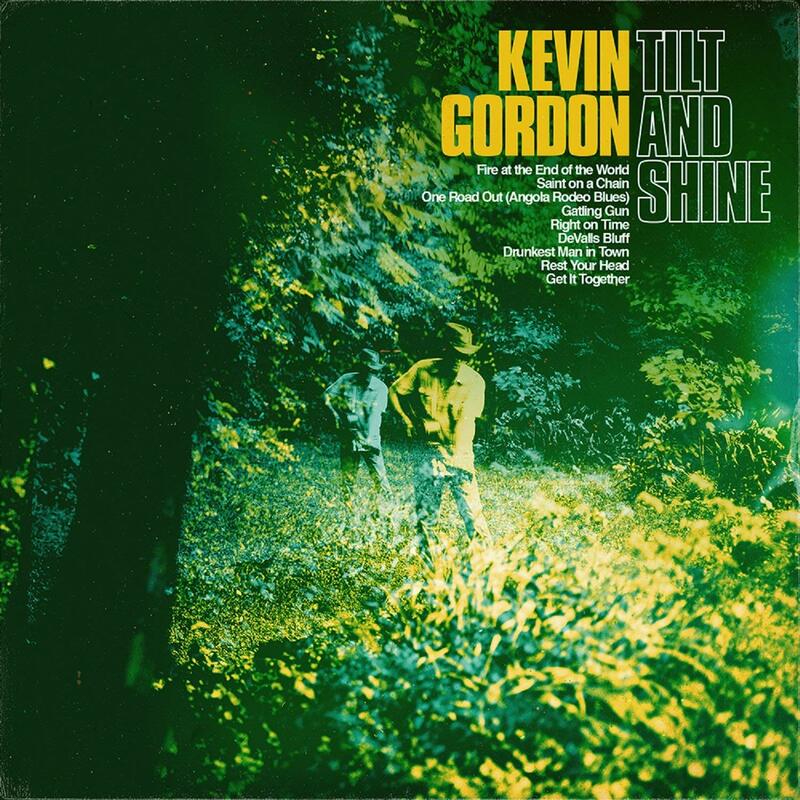 That makes the terrific Tilt and Shine another keeper for Kevin Gordon and a further example of how his lyrical and musical talents keep improving. Perhaps he will one day be rewarded with the commercial acclaim he clearly deserves.